This dazzling selection of impressionist and post-impressionist paintings features lavish reproductions, lively commentary, and a beautiful slipcase that will delight art lovers. The National Gallery of Art in Washington possesses nearly 400 French impressionist and post-impressionist paintings―one of the finest collections of its kind in the world. 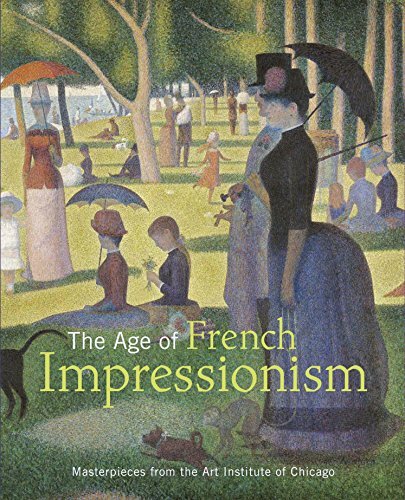 This book celebrates that collection with 50 of the Gallery’s best-known works, which represent a generous cross section of impressionist and postimpressionist art at its most breathtaking. 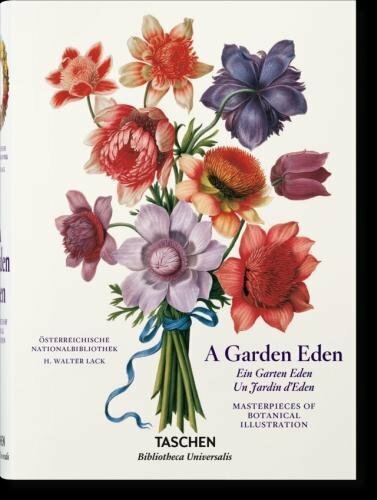 Reproduced with stunning quality, the full- and double-page illustrations allow readers to savor Van Gogh’s vibrant palette, the lushness of Monet’s gardens, the texture of Cézanne’s still lifes, and the delicate beauty of Renoir’s women. Works by Gauguin, Seurat, Bazille, and Toulouse-Lautrec display the wide range of styles encompassed by the impressionist and post-impressionist periods. 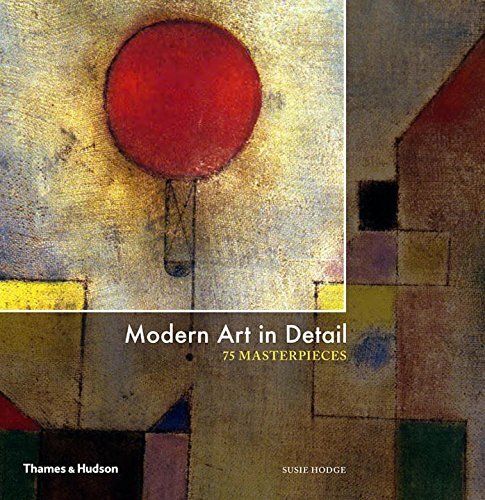 Each masterpiece is accompanied by a brief and informative text, while an essay recounts the challenges and excitement of forming a storied collection. The next best thing to viewing such marvelous art in person, this book offers pleasure on every page. The Art Institute of Chicago houses one of the world’s greatest collections of late-19th-century French art. 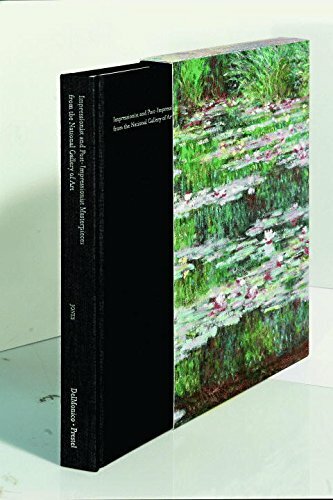 This stunning book highlights more than 100 of the museum’s masterpieces, from the bold works of Édouard Manet, an important figure in the transition from Realism to Impressionism, to Claude Monet’s light-filled paintings—the hallmarks of the period—and Paul Cézanne’s influential Post-Impressionist canvases. Each beautifully reproduced work is situated in terms of the memorable era in which it was created, and collectively they exemplify the diversity of ideas and extraordinary wealth of talent at work during the remarkable Impressionist period. The publication also features a chronology—illustrated with color reproductions, archival photographs, and exhibition shots—that documents the history and formation of the Art Institute of Chicago’s renowned collection. 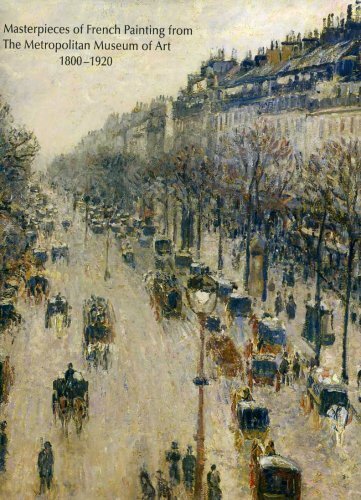 The Age of French Impressionism offers art enthusiasts a fascinating overview of the Impressionist movement and its legacy. Dust Jacket in Fine condition. Never opened. Still in publisher's shipping box. 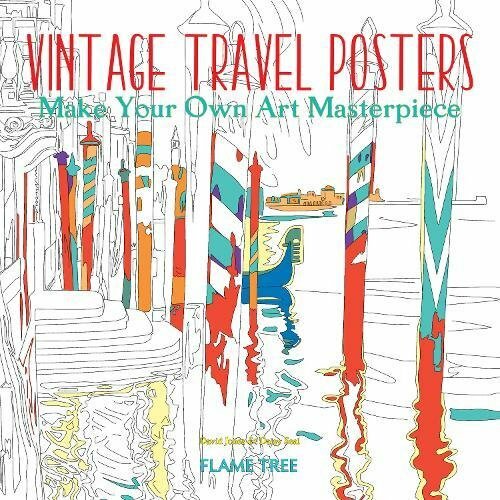 A unique selection of charming posters from the birth of passenger travel is offered here, with delightful images of seaside towns, beaches, railway stations, ports and exotic distant locales. With simple color references you can create your own art masterpieces, frame and send them to family and friends: a peaceful and productive pastime, with beautiful results. Printed on high quality paper, this new book features 45 images for you to color, offering a suggestion of how the original looked as well as key information such as title and date. This book will take you on an enjoyable journey where the satisfaction of creating stunning artworks is mixed with rediscovering the joy of coloring. You can use a wide variety of pens: from gel and pencil, to pigment and crayons, from ballpoint and rollerball to highlighters, although it’s best to avoid the heavy felt pens. Each page is perforated near the spine of the book, so you can tear out and frame, or simply place your wonderful creation on the walls of your home, perhaps even send them as a gift to your loved ones. 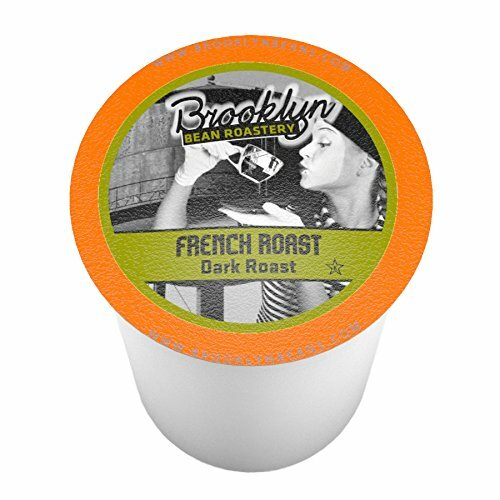 Bring the Ink to life! This 46 page exhibition catalogue explores the highlights of the ceramics revolution that swept France between 1880 and 1915. 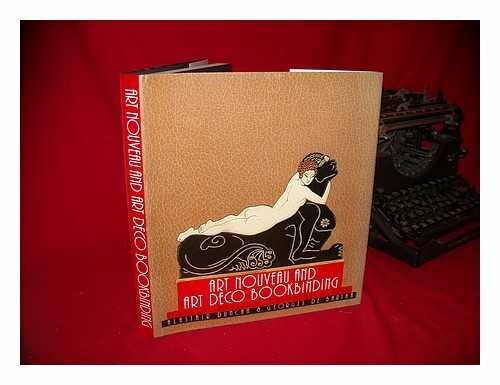 It includes essays on leading designers Hector Guimard, Ernest Chaplet, Auguste Delaherche, Jean Carriés, Georges Hoentschel, Émile Grittel, Paul Jeanneney, Paul Milet, Taxile Doat, Leonard Gebleux, Pierre Adrien Dalpayrat, Edmond Lachenal, Raoul Lachenal, Émile Decoeur, Joseph Mougin, Ernest Bussiére, Clément Massier. 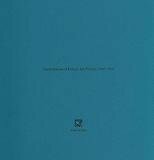 68 full color illustrations of rare examples; text by Claire Cass. Designed for artists or anyone who likes art puns! If you like the classic painters Vincent Van Gough, Edgar Degas or Claude Monet, or if you like french impressionist painting or plein-air landscape paintings, then you'll love this tee. Wonderful Impressionism Vintage Classic from the Master himself. Enjoy his masterpiece! Use them as punny tshirts, punny gifts, or pun gifts or painter gifts. 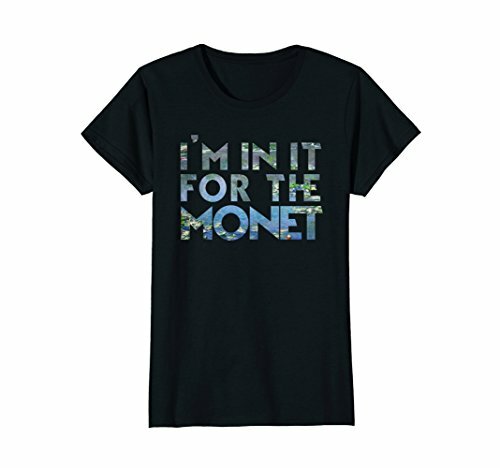 Similar to I do it for the money shirt.